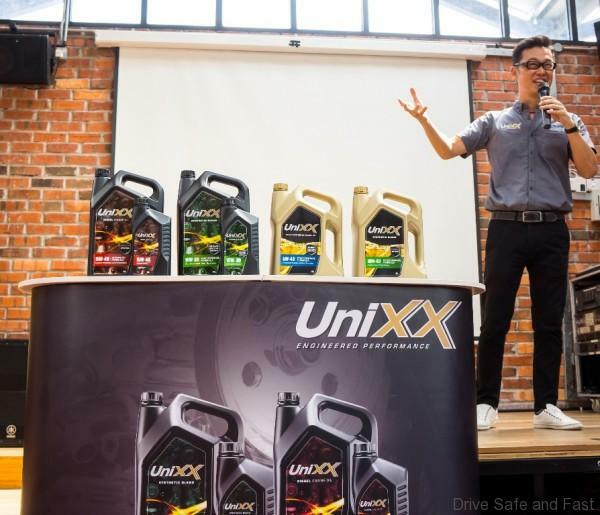 Singapore-based lubricant specialist, Contix Asia Pte Ltd (or the Company) today introduced its range of specially formulated Unixx engine oils to Malaysians with a commitment to providing consistently high quality engineered performance at competitive prices. These engine oils use only the highest quality base stocks and are produced at ISO certified facilities in Singapore and Thailand. 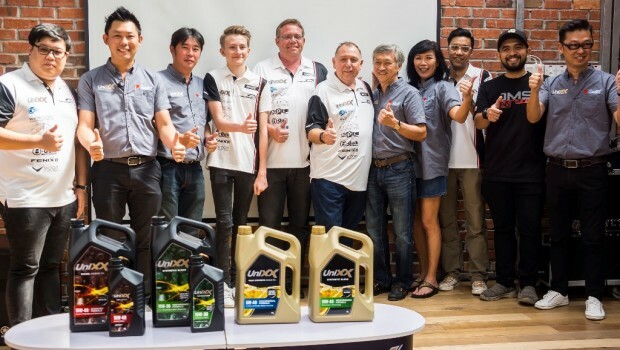 The launch of Unixx engine oils coincides with the Company’s involvement in the upcoming Thailand Super Series which will be held at Sepang International Circuit this coming weekend on March 30 to April 1, 2018. Contix Asia is in its 3 rd year as the official sponsor of Unixx TR Motorsports Race Team. We were champions of the 2017 Thailand Super Series, Supercar GTC class, competing in a 1 st generation Porsche 977 with a 3600cc engine producing 375WHP. The year prior, we were runner up in the Thailand Super Production category, racing in a Honda City. Thomas Raldorf, the team’s driver for 2018 will be racing in a 2nd-generation Porsche 997 GT3 with a 4000cc engine producing 510WHP at the Thailand Super Series race in the GTM class at Sepang this weekend. Unixx also actively supports various local street racing events. We are the main event sponsor of GXP in Thailand and sponsor of the Unixx JMS Tuner Motorsport, racing in the Malaysian Speed Festival circuit. Unixx also produces a range of industrial lubricants which is available in China, Thailand and Myanmar.